This is oscillator controller for 8bit PIC microcontrollers which is specifically design to debug MCUs and related circuits by without using ICD unit. This unit consists with low speed oscillator and cycle counter with automatic hold. 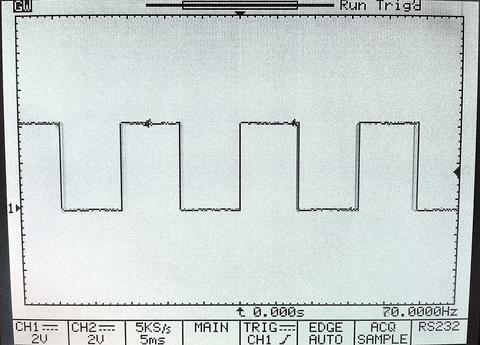 In current version, oscillator is capable to run in 2 frequency modes and it can count up to 4096 cycles in each run. The number of frequency modes can be extend by adding more capacitors and the upper limit of cycle counter can be increase by adding more 12bit counters (and related circuitries) to the system. This entry was posted on Monday, January 20th, 2014 at 11:00 am	and is filed under PIC. You can follow any responses to this entry through the RSS 2.0 feed. You can skip to the end and leave a response. Pinging is currently not allowed. The text makes no sense..